Amber is owner of the AmberLeigh. She’s a licensed esthetician, specialized and highly skilled in the art of eyelash extensions for individual lashes, styling and application. She has been in the industry since 2010. 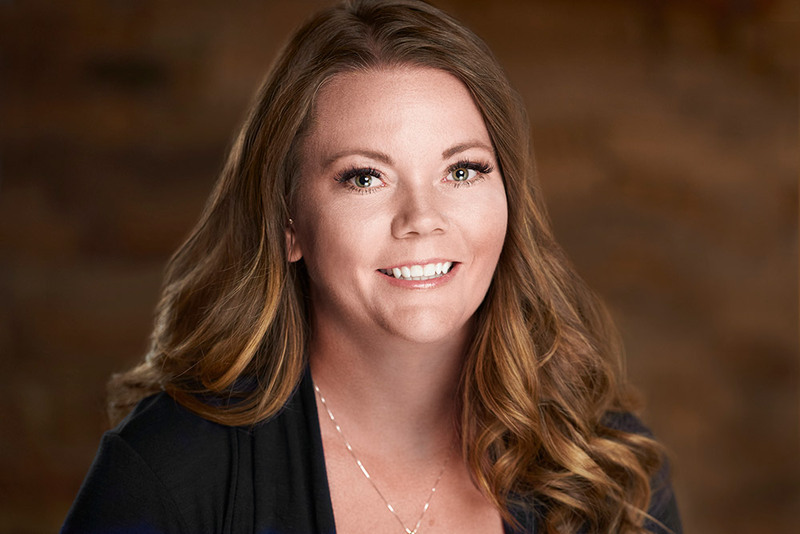 She owned and operated eyelash lounges in Utah and New York, and now Colorado, where she has practiced and trained other licensed professionals. Amber’s versatility with different eyelash applications makes her a unique artist and qualifies her among Colorado’s best eyelash stylists. Amber has five children and has been married to her husband, Jason, for five years. When she isn’t working, Amber participates in many fundraisers and events supporting the Broncos Cheerleaders & community. She also enjoys camping, traveling and relaxing with her family and loves meeting new clients. “I love the friendships I have gained throughout my career, and have thoroughly enjoyed helping the people I work with through my business feel that much more beautiful after they receive their new individual lashes.